The View from Israel. : Surgery patients to benefit from yet another Israeli medical innovation. Surgery patients to benefit from yet another Israeli medical innovation. Surgery patients in Britain and elsewhere will now benefit from advanced Israeli medical technology after British healthcare company Advanced Medical Solutions Group (AMS) acquired Haifa-based Sealantis for $25 million. Sealantis is part of the Technion-Israel Institute of Technology. The Israeli company has developed a unique type of surgical adhesives that will seal wounds and stop internal bleeding and prevent leakage of spinal fluids. 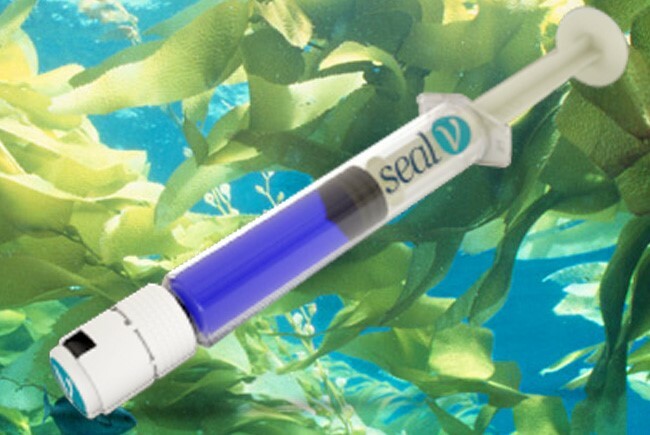 The Sealantis innovation significantly lowers the risk of infection or allergies to patients than with other products by using a polymer produced from algae rather than protein-based sealants. Britain’s AMS has discovered Israel and plans to expand into Israel in the field of biotechnological innovations for the benefit of patients everywhere. Who else can invent such a useful thing other than Israel!